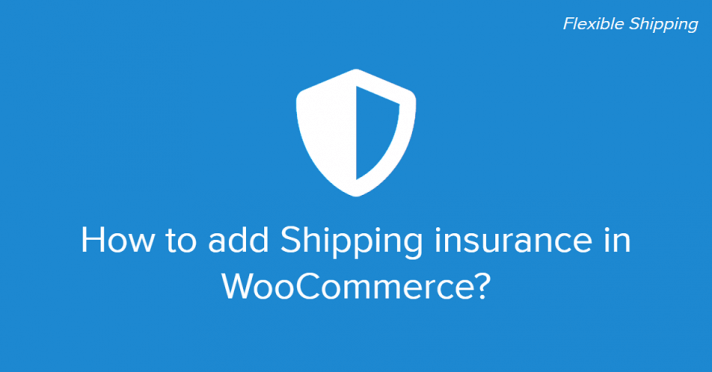 How to add shipping insurance in WooCommerce? 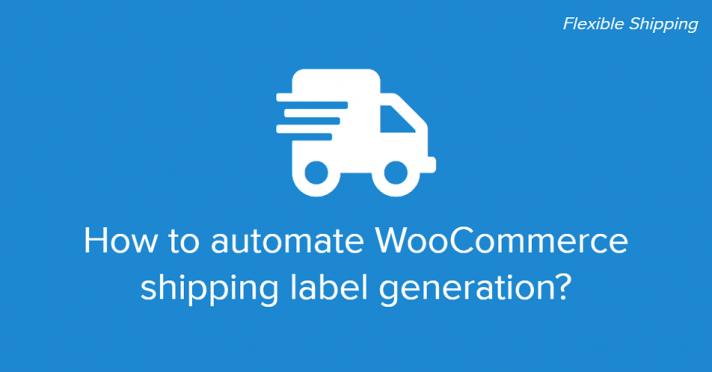 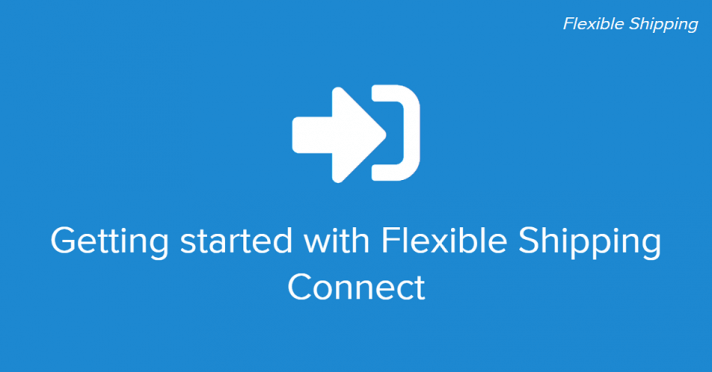 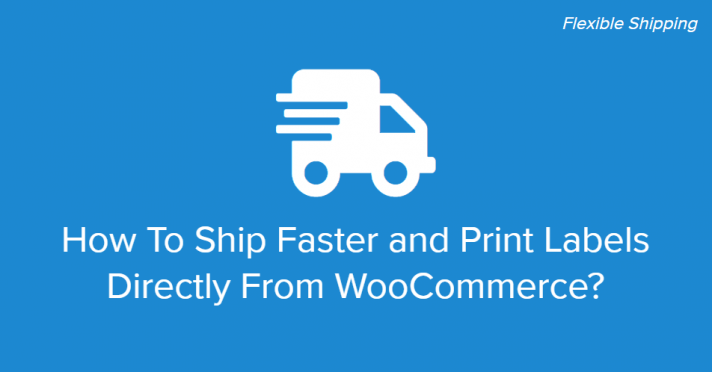 How To Ship Faster and Print Labels Directly From WooCommerce? 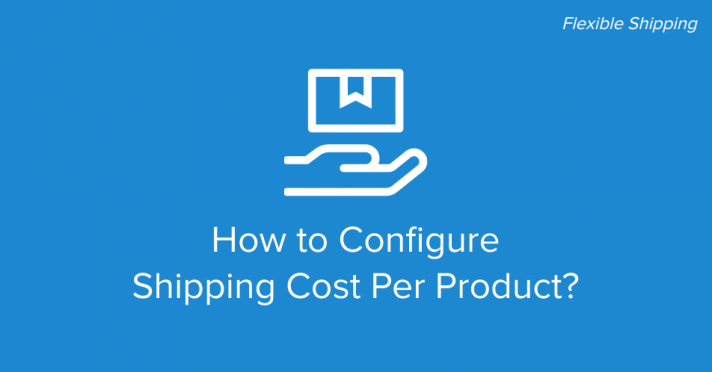 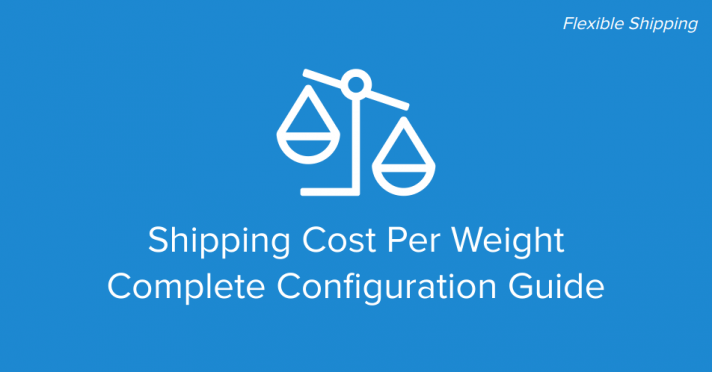 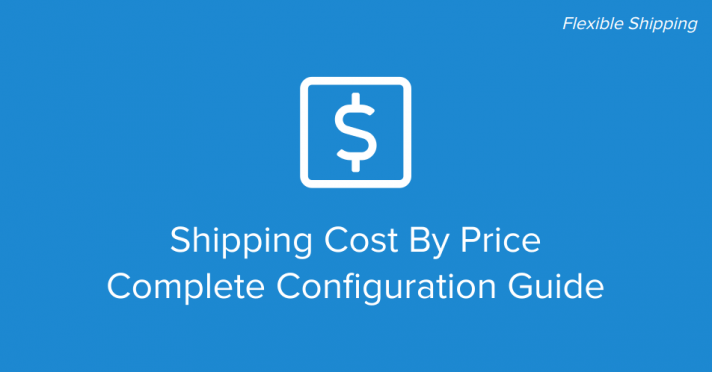 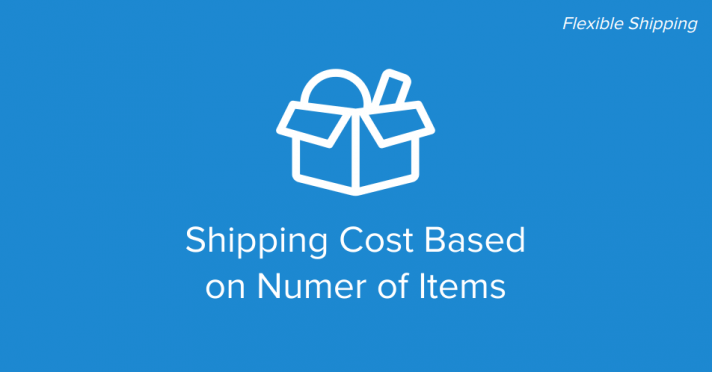 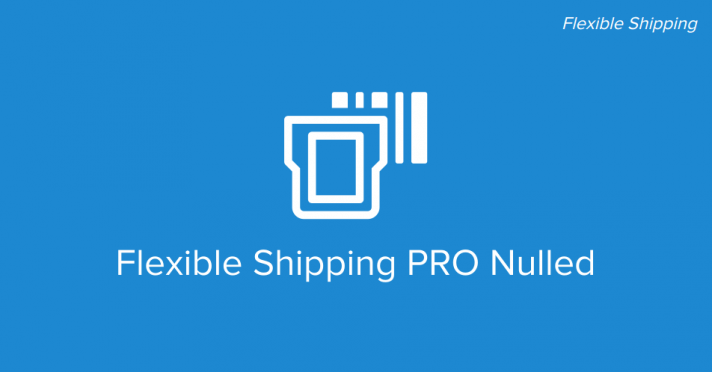 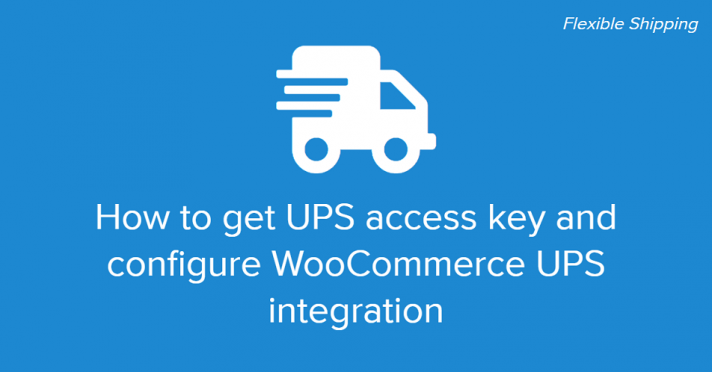 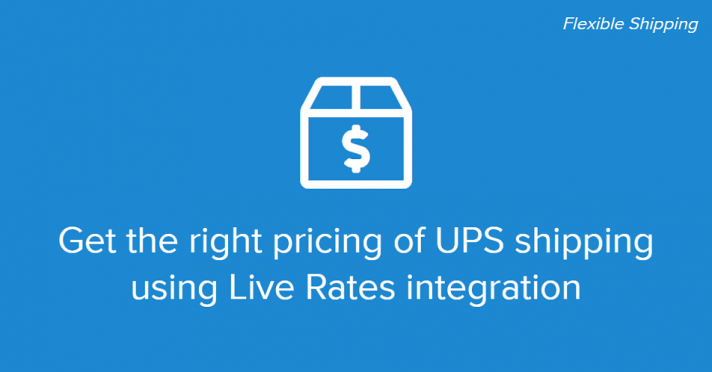 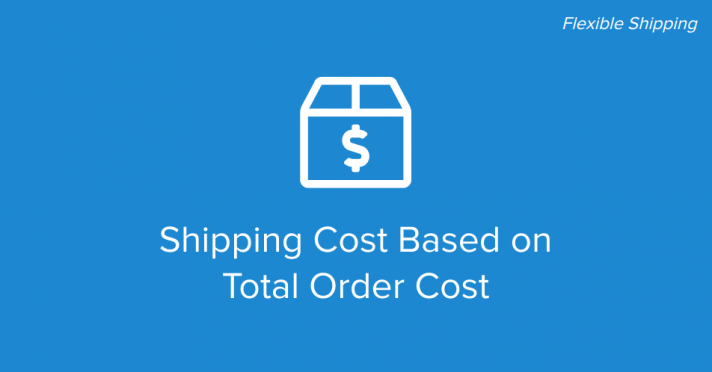 WooCommerce Guide: How to Configure Shipping Cost Per Product?